The world’s refugee crisis is a global responsibility that is especially discharged locally, in particular, in Lebanon, where refugees and displaced persons form a large percentage of the national population. Since the beginning of the Syrian Crisis in March 2011, Lebanon has been a refuge for many hundreds of thousands of people fleeing war. This project explored how Beirut municipalities cope with the crisis within the normative framework of human rights and corresponding obligations and captured the expressions, principles and experiences of local governance amid the refugee and displacement crisis through a series of workshops and consultations. 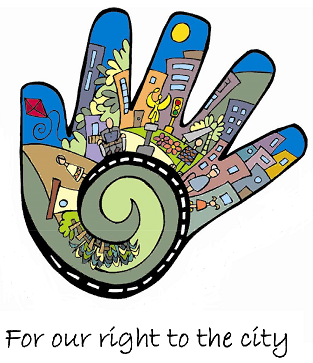 The outcome documents are the Greater Beirut Right to the City Charter and the Greater Beirut Right to the City Assessment. The Charter and the Assessment give voice to this community of practice among the world’s cities that are facing comparable challenges and form a basis for exchange, mutual learning and guidance for local administrations in future.